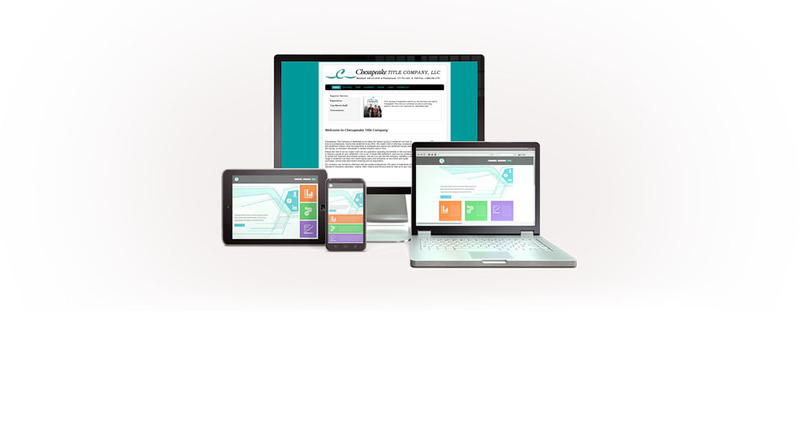 Affordable, professional websites custom designed to drive your business forward. 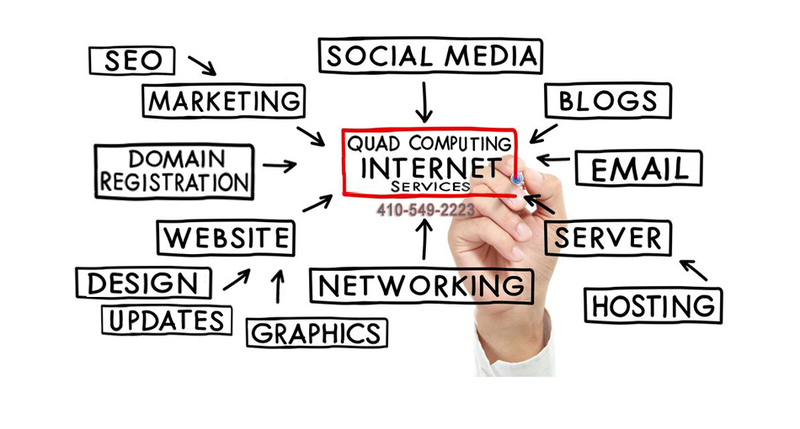 Welcome to Quad Computing, building websites to deliver your message world-wide! Customizing your web presence for today's market! Web Designs that work on today's devices: desktop computers, laptops, smart phones, and tablets. Give us a call and find out how we can help you drive your business foward! 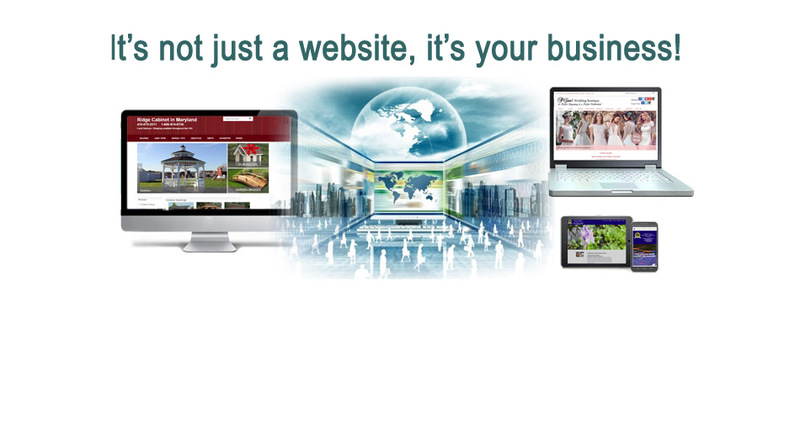 Quad Computing specializes in affordable websites custom designed to meet your specific business needs. We take the time to learn about your particular business. 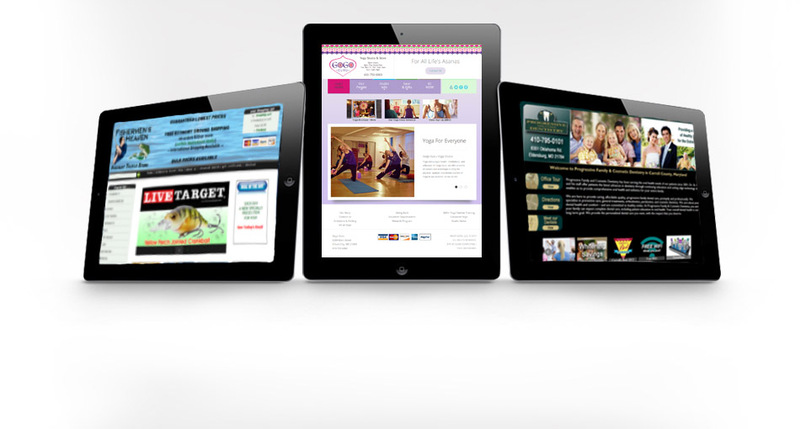 We will customize a web design to capture the mood and personality of your business or organization. 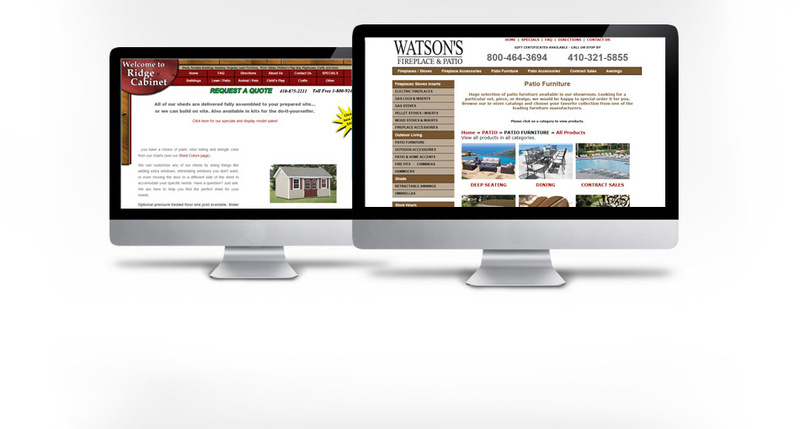 If you are looking for an experienced web design company in Maryland, call today to schedule your free consultation. 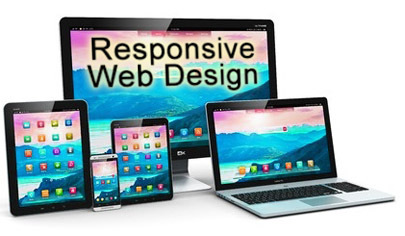 We create responsive websites that work on all types of devices. We can help you choose a name, register it, and manage the renewals. If you lost your website or need to transfer your domain from someone else, give us a call and we will help identify your specific domain recovery options, even if your name has expired. starting at $15 a month. From Basic Websites to Complex Shopping Carts.